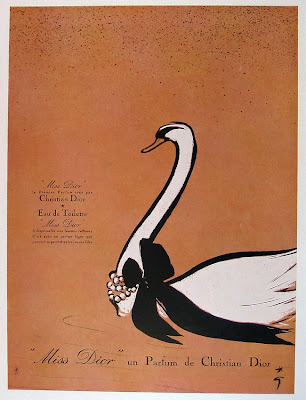 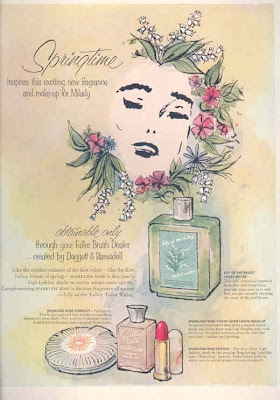 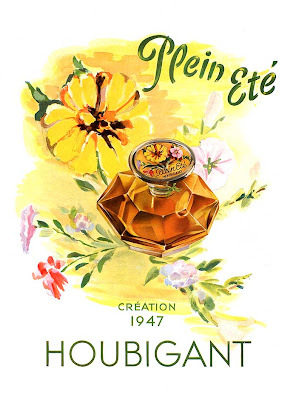 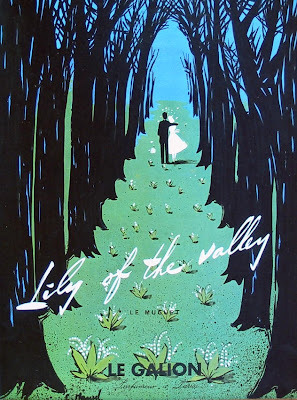 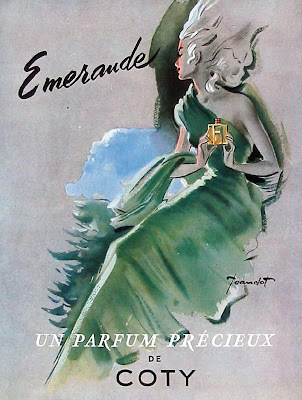 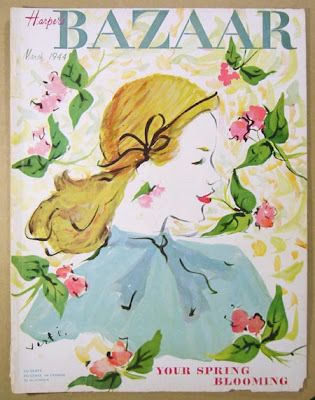 Deliciously beautiful perfume illustrations and advertising all inspired from the garden. 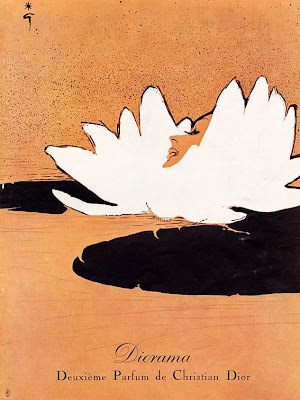 Christian Dior Diorama's beautiful Water Lily lady. 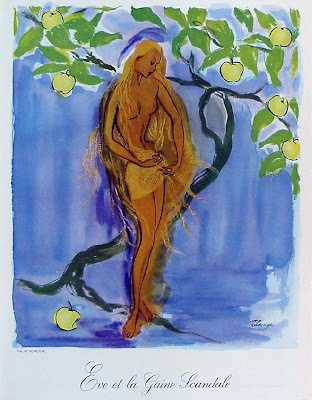 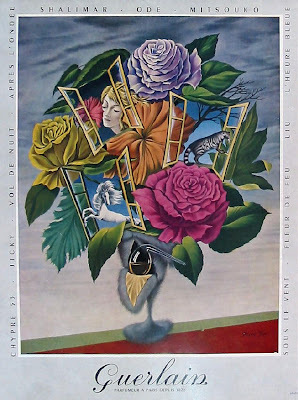 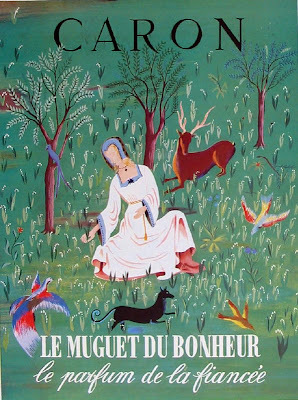 What a wonderful mind French artist Rene Gruau had.